Great buy on a Meadow lot that is just a short walk to the community boat slips. The sunrises and sunsets from this lot are so beautiful. 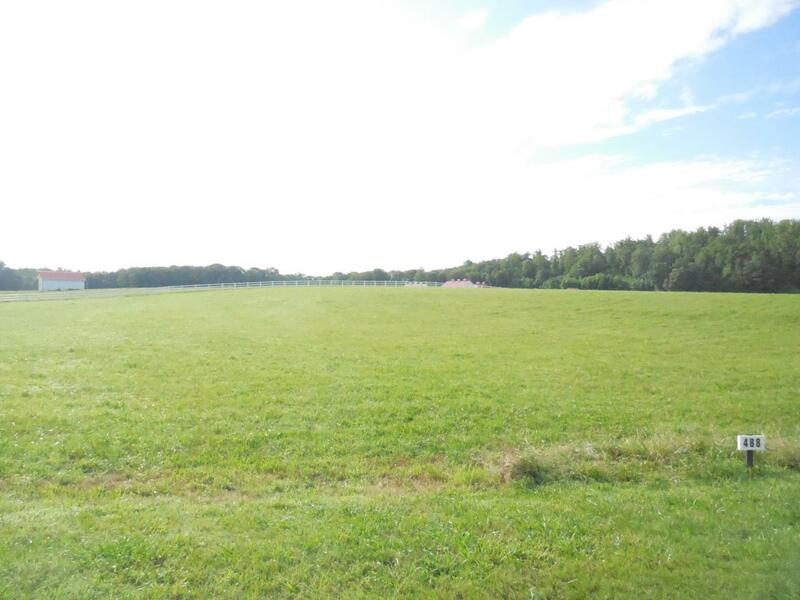 The back of this lot is the Horse Farm where you can watch the Horses play. Build your dream home in a gated community with sensible restrictions. Club house, pool, docks, ramps for lake access located on Watts Bar Lake only 8 miles to hospital, shopping and I-40. Under Ground utilities with cable, natural gas, water, phone, electricity and a pump up system. Wild life to include your own Bald Eagle family. 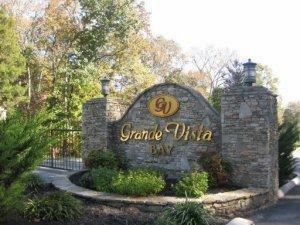 Come visit Grande Vista Bay today.